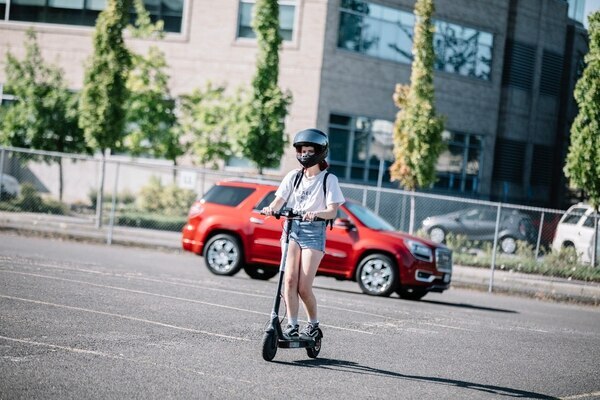 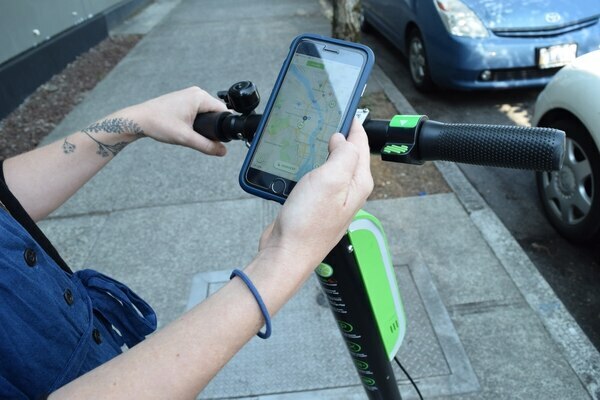 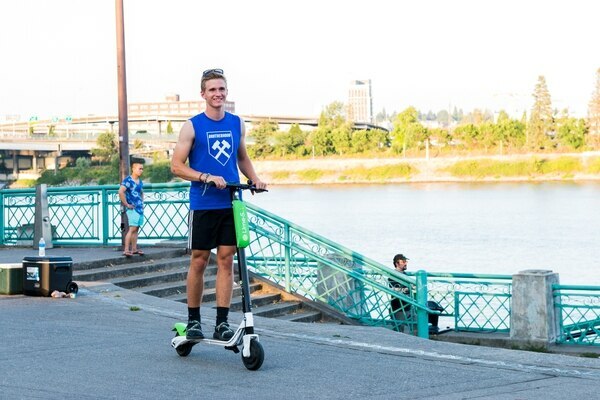 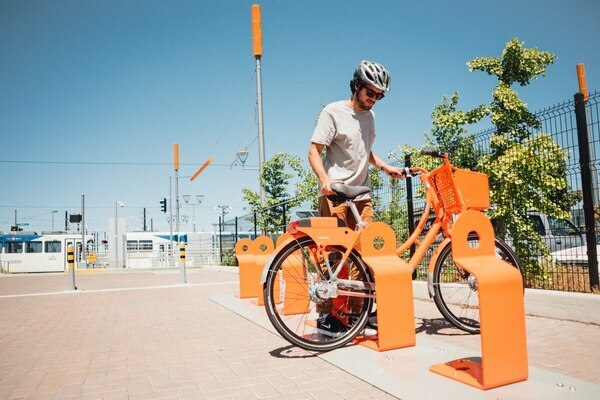 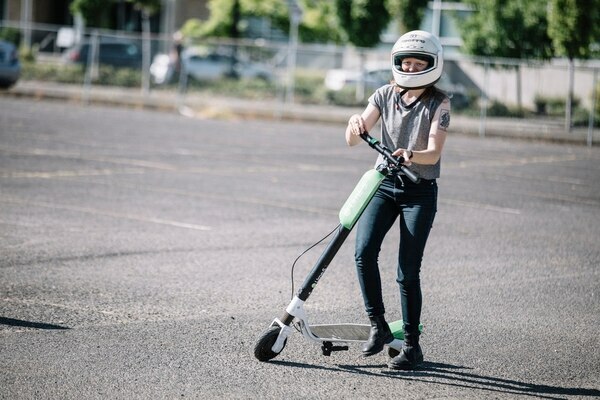 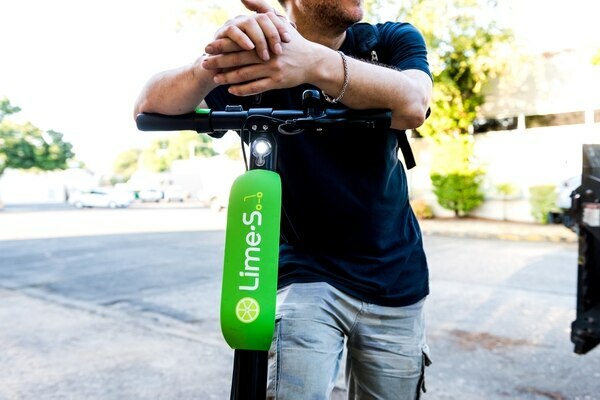 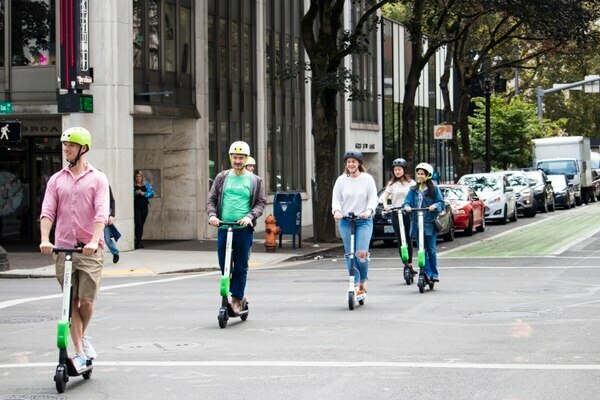 Portland’s E-Scooters Didn’t Squelch Bike Share Use. 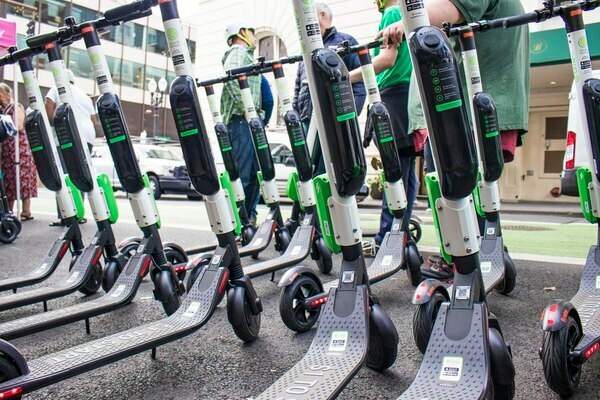 In Fact, They Might Have Helped. 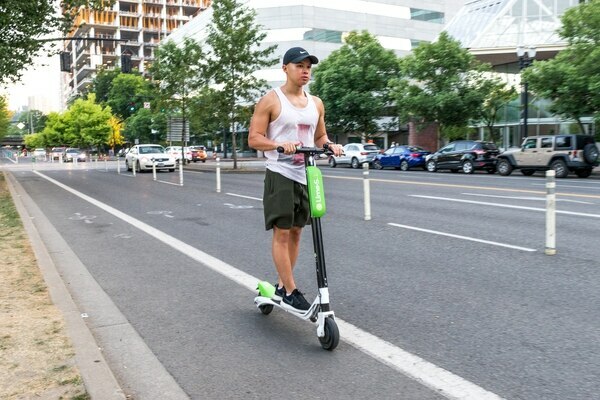 Data show Biketown ridership numbers increased during the four month scooter pilot program.